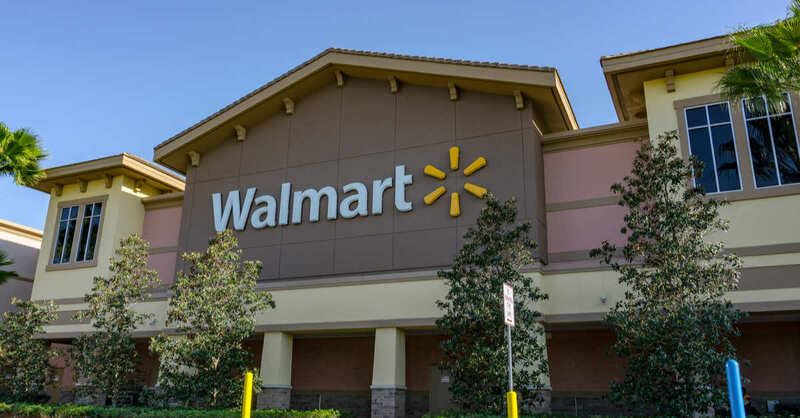 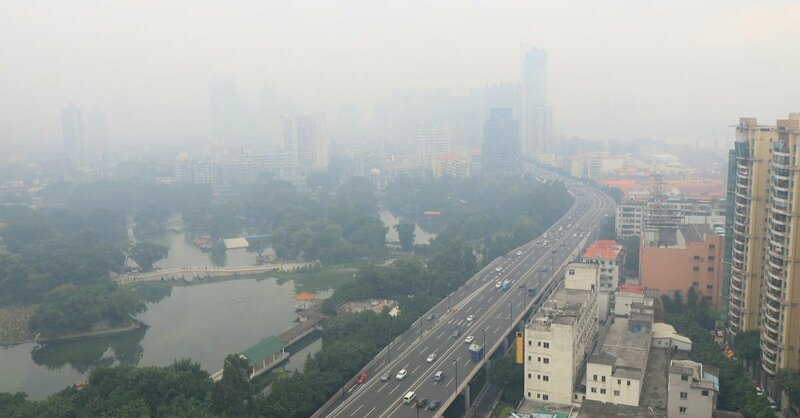 Walmart recently set a goal to reduce emissions and electrical consumption by over 50 million metric tons in its China supply chain and operations. 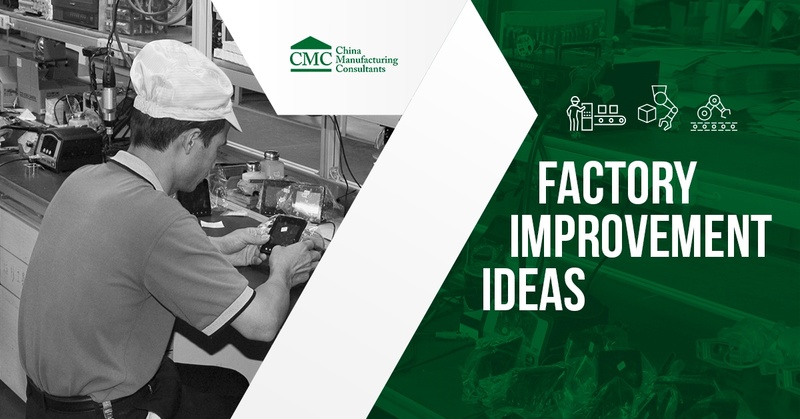 One of the questions we get asked most often by Chinese-owned manufacturers is, “can you help us with our automation strategy?” And the first thing we ask them is, how mature are your maintenance systems? 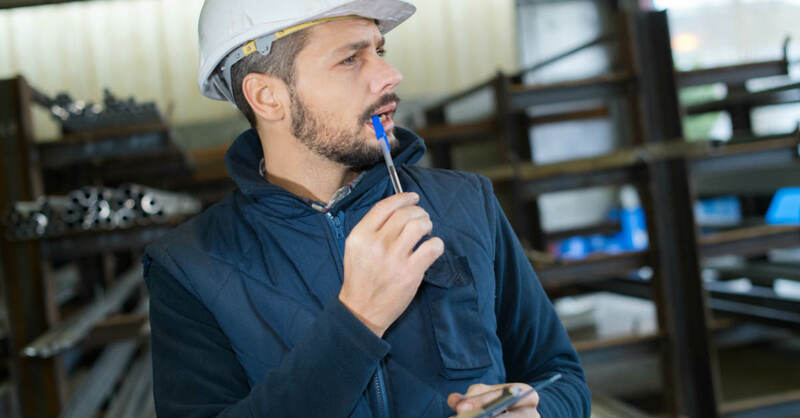 What's The Difference between Preventive & Breakdown Maintenance? 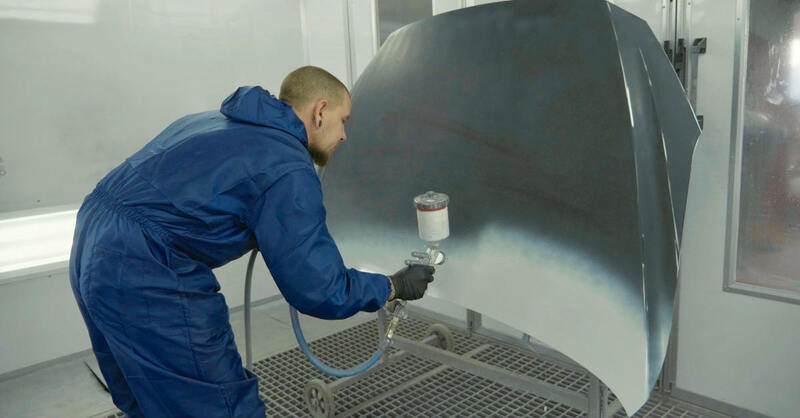 This Auto factory paint workshop case study demonstrates in detail how CMC's Partner, David Collins, made savings of almost $3 million per year on paint & rework in a US Auto factory in his former role as senior manager at Dodge. 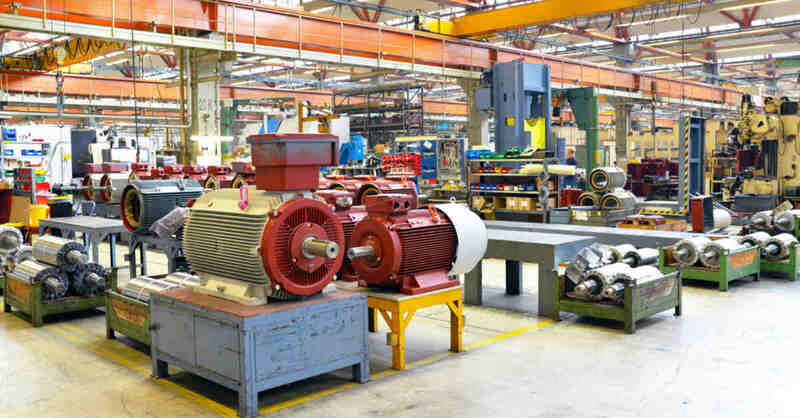 Should You Track the Overall Equipment Effectiveness in Your Factory? 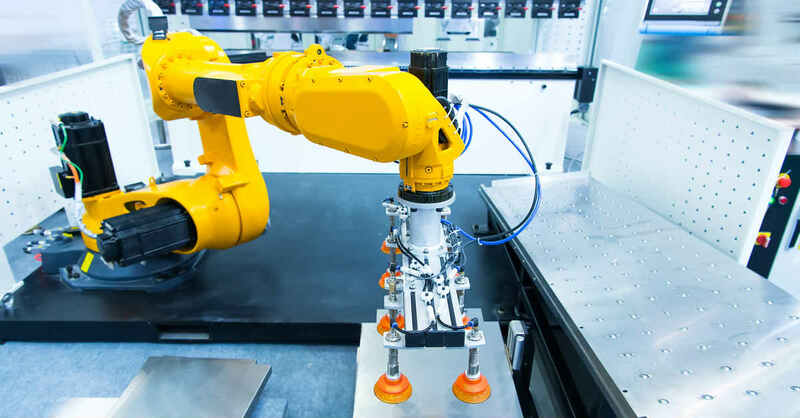 If your factory has invested substantial amounts in equipment, the controller probably wants to see if those machines & tools are used often for a productive purpose. 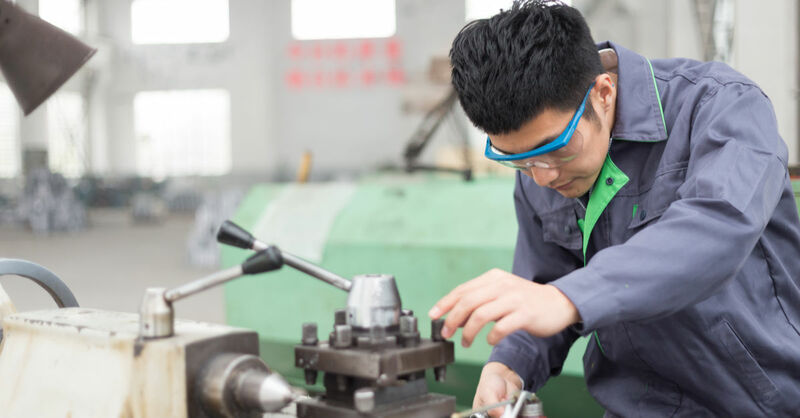 That’s the whole logic behind the indicator called overall equipment effectiveness (OEE). 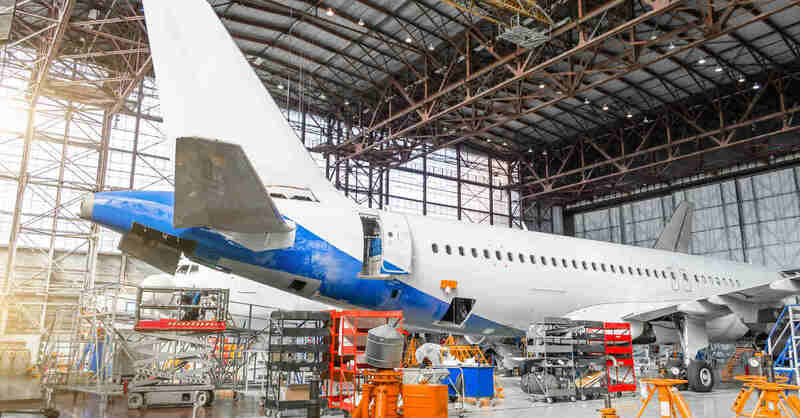 Clients have asked us more questions about BOMs (Bills of materials) in the past 6 months than in the 2 years prior.